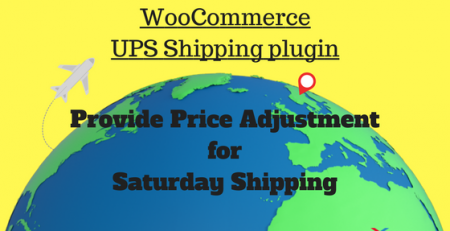 WooCommerce International Shipping – Provide discounts for a particular country! WooCommerce International shipping queries can be quite diverse. 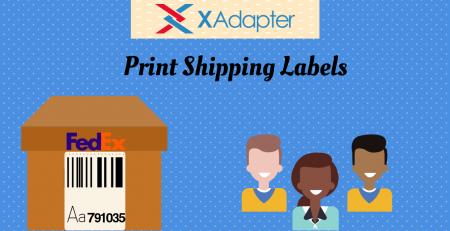 Our support gets a large number of queries where customers want to provide discounted shipping when they are shipping internationally. 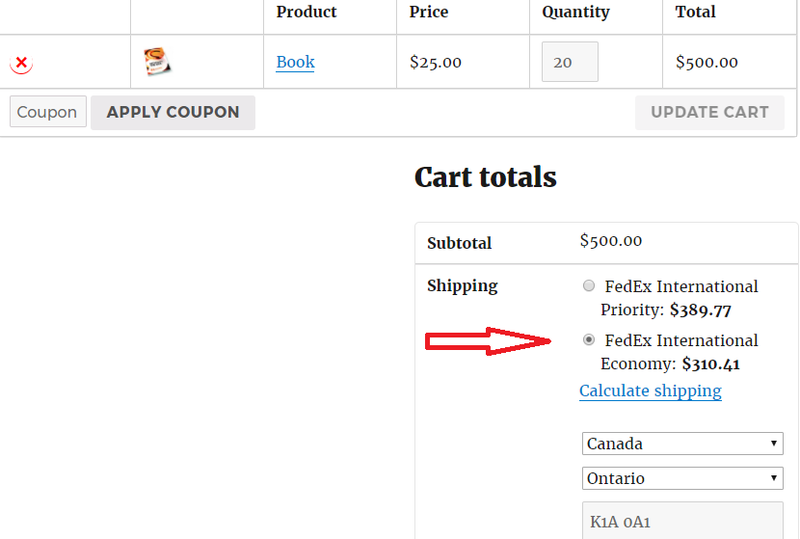 For instance, Mike from the US ships books to his customers in Canada. He usually gets orders in bulk from Canada, as a result, does not mind giving a flat discount of $100. It is strange that we do not already have solutions in the market that can help achieve this simple case. So, our team decided to develop a short solution using which Mike can either provide a markup or give a discount while shipping to any country. 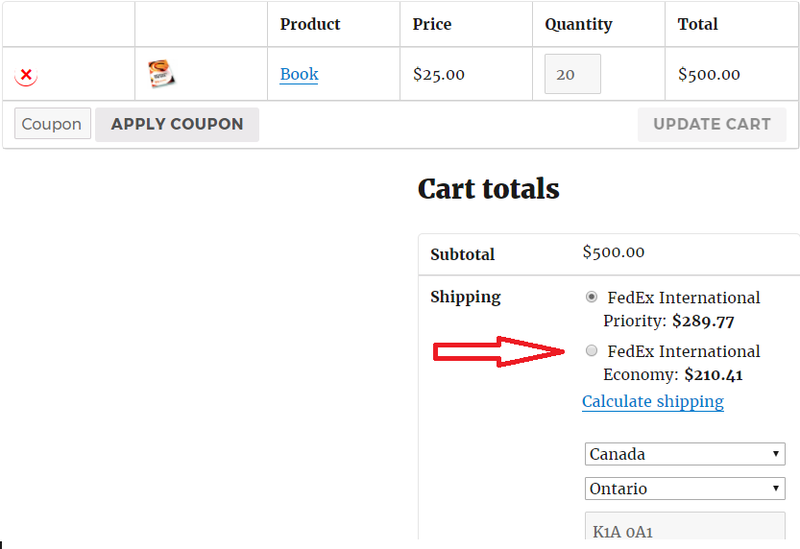 How to provide discounts to specific countries while using WooCommerce International Shipping? Place the following piece of code in Appearance –> Editor –> functions.php. This is just about everything that is required from you! The results are perfect! 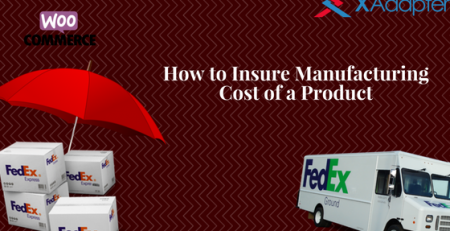 Before incorporating the solution, the “FedEx International Economy” was priced at “$310.41”. This way Mike is able to ship at normal shipping rates to his customers within the USA and at a cheaper rate internationally. A simple tweak in the solution can completely change the landscape of your business! 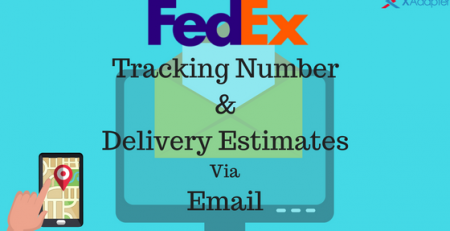 Is it possible to Send Notification including FedEx Tracking Number to Customer in Email?